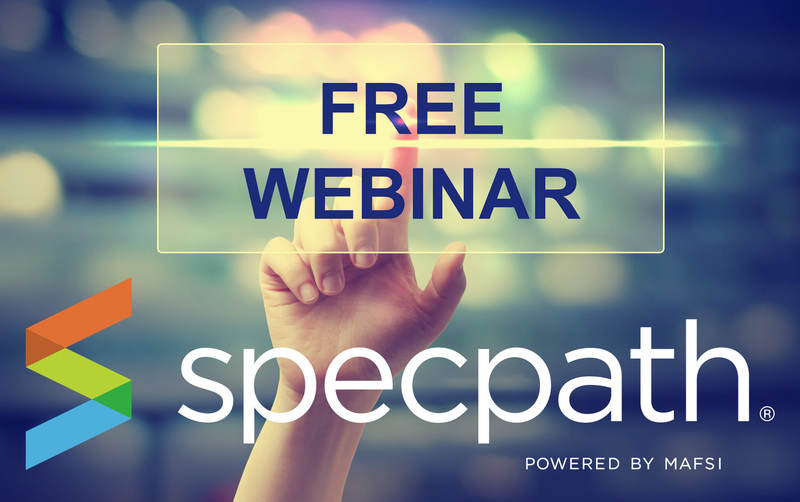 Strong representation of your product line(s) is essential to your success. Whether you are a well established company or new to the marketplace, it makes good sense to seek out and utilize MAFSI’s extensive North American representative network. 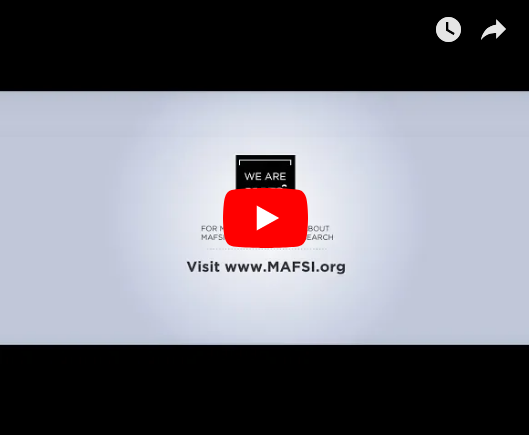 As a MAFSI member, you are able to access MAFSI's searchable online Locator which lists our 270+ rep firm members and 260+ manufacturer members. The data is always current as the Locator is updated daily. MAFSI 270+ agency members represent of a wide spectrum of foodservice products and allow you to pinpoint the expertise and market concentration you need. 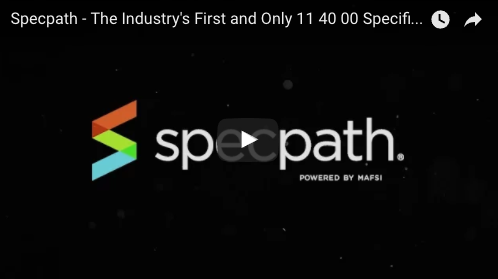 Each MAFSI REP member firm offers you the benefits of a complete and cost effective sales and marketing organization without the expense of hiring and training your own staff. With a thorough knowledge of their territories and long established customer contacts, MAFSI reps can develop and expand your customer base through an agreed upon territory action plan. 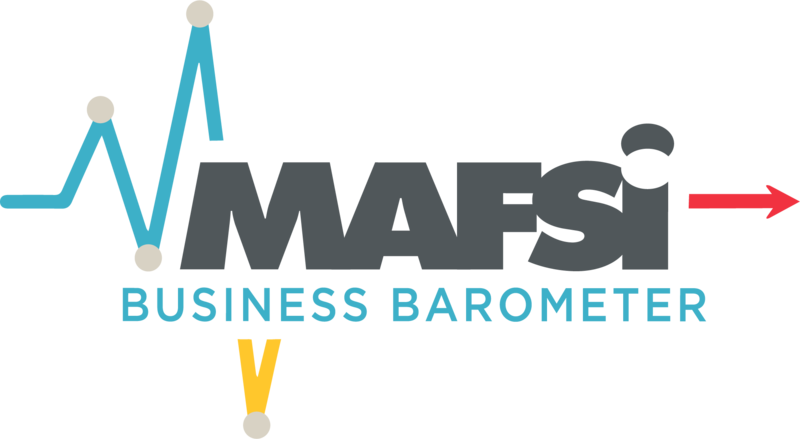 The MAFSI Locator contains the name of each member firm, address, phone/fax number, principal(s), additional staff, territory and region, number of total personnel, along with a current list of lines represented by each firm as well as product categories, sub-categories, customer base and branch locations. Please note the Certified Professional Manufacturers' Representative (CPMR), Certified Foodservice Professional (CFSP) and MAFSI Technology Certified (MTC) designations next to each main office listing. The objectives of these programs are to raise the professional standards and quality of the industry and our members work hard and long to achieve these certifications. For more information on these designations please click here. 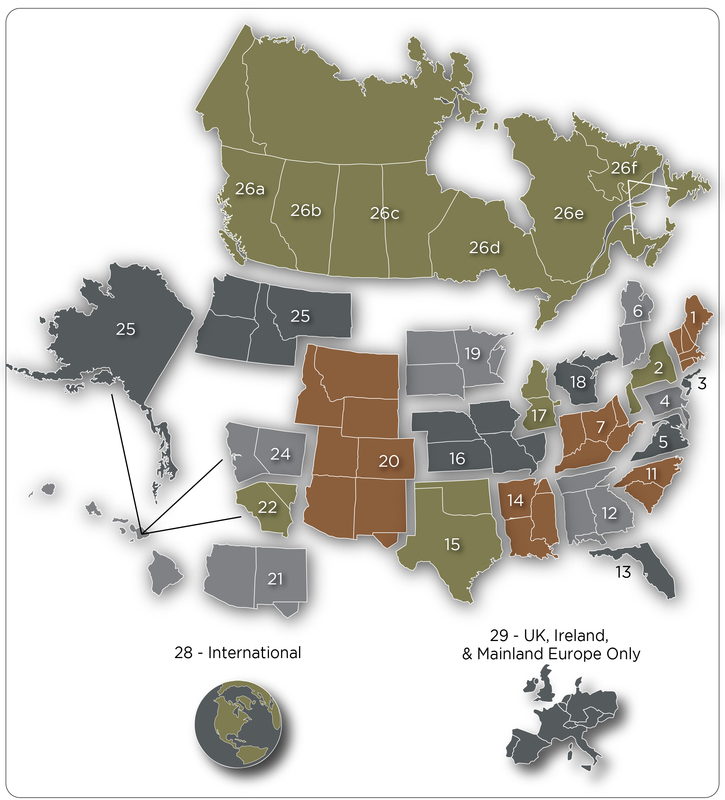 The MAFSI online Rep Locator and Manufacturer Locator is updated daily. If you would like access to the directory but are not a MAFSI member join today by clicking on Rep Membership or Manufacturer Membership.